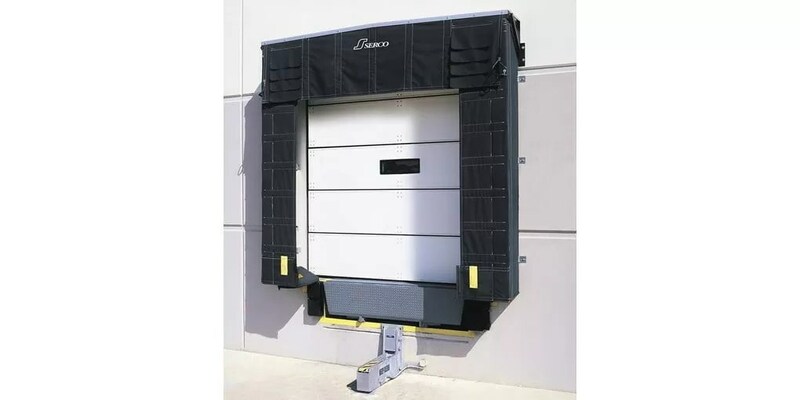 Combining the flexibility of a dock seal with the full vehicle access of a shelter, the ASSA ABLOY Serco S-2200 Series Ultra Dock Shelter® provides an effective shield against some of the toughest outdoor elements — such as cold, rain, sleet and snow — outside of your warehouse. 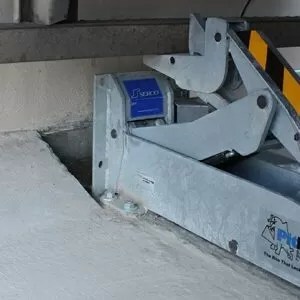 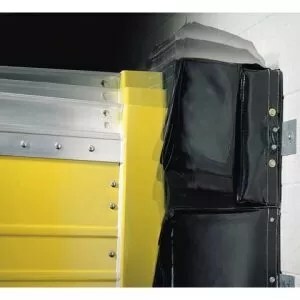 It creates a tight seal between the building wall and the back of a vehicle, providing you with cost-effective energy savings and contributing to the comfort level of your facility. 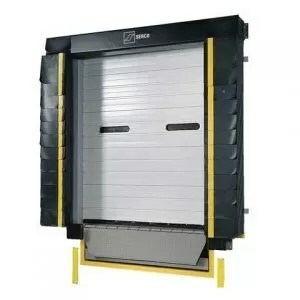 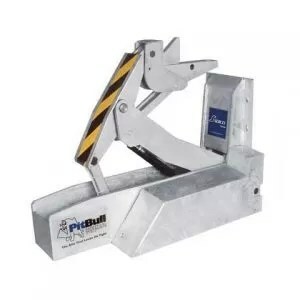 Its durable steel frame comes protected with a 5-year warranty against rotting, cracking or warping.